Proudly serving Long Island, Manhattan, Queens, Brooklyn, the Bronx, Staten Island, and lower Westchester County. 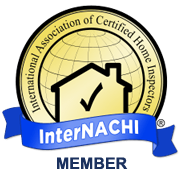 In today’s market, it is extremely important to hire a home inspector before you purchase a house, which may be one of the largest and most significant investments of your lifetime. When you choose to hire Inspector Ed Home Inspections Inc., owned and operated by Ed Chatterton, you will receive thorough and detailed inspection services. Time will be spent trying to look in every “nook and cranny” to make sure you are aware of potential problems, safety hazards, or repairs that might be associated with your purchase. Often, when buyers look at a potential house, they tend to focus only on the surface and whether the house is big enough to suit their needs. They also look at the cost, and sometimes “the great deal” ends up not being such a deal after all due to unseen problems. Inspector Ed will work for you; our only priority is providing you with information observed during the inspection that will guide you in making an educated investment. My company will be thorough and try to provide you with enough information so you can feel confident that you are making an educated decision about the property you are interested in purchasing. Please call with any questions, we are here to help. We look forward to speaking and working with you on your potential purchase. We know your time is valuable, so you will be able to retrieve your user-friendly report via login on our website soon after we’ve finished the home inspection. Our reports are generated using HomeGauge Software and feature our detailed findings, helpful photographs, and an interactive tool called the Create Request List™ (CRL™). With the CRL™, you can create a list of repair requests directly from the report itself instead of having to copy and paste each issue. This list can be shared easily with your real estate agent, lawyer, or another third party. 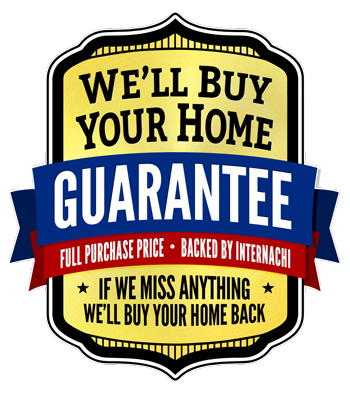 Call us any time after your inspection is over with any questions or concerns. 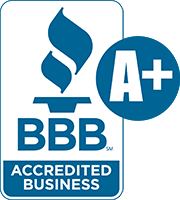 Inspector Ed Home Inspections Inc.’s service areas include the five boroughs (Manhattan, Queens, Brooklyn, the Bronx and Staten Island), as well as Lower Westchester County and most of Long Island, including and up to exit 63 on the Long Island Expressway. Call Inspector Ed Home Inspections now to schedule an inspection with aN ExPerienced and trustworthy professional. Ask about discounts for referrals, union members, and veterans.